If you are using Windows XP, you may or may not be aware that the support for this is ending in April! 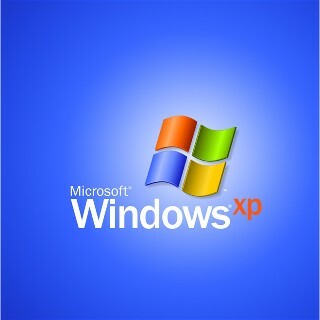 This means that there will be no more Windows Security Updates for users with XP installed. If you are thinking of upgrading your computer to a newer version of Windows, now would be a good time to do so. The options available are Windows 7 and Windows 8. If you would like Linden Design to check your current PC to see whether it is capable of running a newer version, please Contact Us. We can also suggest any hardware upgrades that may be needed to go along with the upgrade. If you choose Linden Design to perform the upgrade, we will backup all of your files, documents, internet favourites and emails and restore them all for you once the upgrade is complete – this way, you won’t lose a thing! We have finally designed our new website. 6 years is far too long for a website to survive without being updated so we have taken the plunge. This site has been designed so that it is simple to use and to look great on all screen resolutions. It also works on Mobile phones as well, so if you are browsing on a mobile phone, certain elements of the website will change to give you a better user experience. Well, we hope you enjoy the new look and feel.